Looking for exciting FREE casino slot games online? 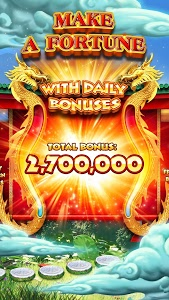 Enter to play these amazing casino games and claim your FORTUNE! 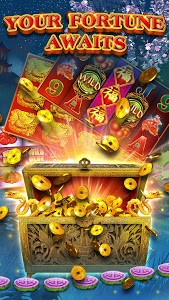 The creators of Quick Hit™, Jackpot Party, and Hot Shot slots have brought you free Las Vegas casino games for free with a truly exotic twist. 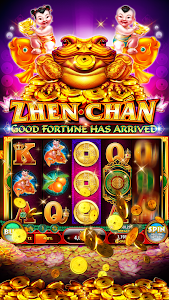 Experience the wonder, beauty, and endless riches of 88 Fortunes™, the #1 Asian-inspired free casino slot machines! 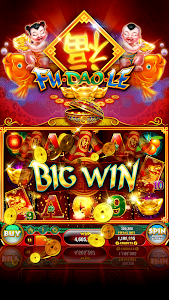 88 Fortunes™ features authentic, Asian-style casino free slot games like FU DAO LE™ and 88 FORTUNES™, straight from the heart of Las Vegas casinos! 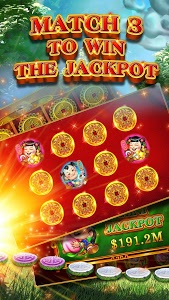 Spin the reels of the best free slot machines game and let the story unfold! 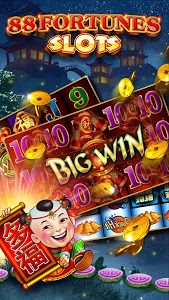 As you hit the BIG WIN and JACKPOTS in this Asian-inspired online casino game, you’ll unlock more free slots machines by the best in Vegas: Bally, WMS, and Shuffle Master! Completing quests in each world will evolve your world and unlock special online slot machines like DRAGONS over Nanjing! As you spin the best selection of REAL Las Vegas style casino slot machines, you will meet captivating characters, unravel intriguing stories, and win riches beyond your wildest dreams! 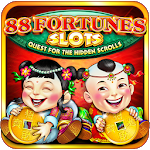 88 Fortunes™ is a free slots casino game like you’ve never played before! What will YOUR fortune say? 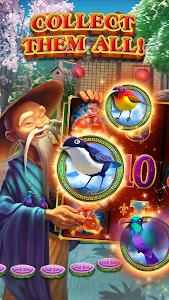 Spin the reels of the most majestic free slots game to find out! 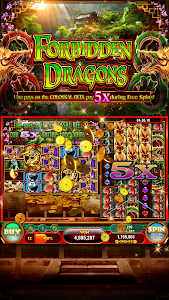 The gold, dragons and temples of the land of 88 Fortunes™ are waiting…and so is your fortune! Enjoy hours of fun while spinning a variety of slots in our beautiful landscape while collecting HUGE wins! 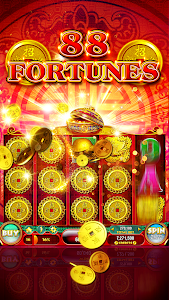 Similar to "88 Fortunes™ - Free Slots Casino Games Online"